Have you dreamed of improving your home with beautiful countertops that will last a lifetime? Dexter Cabinet and Countertop gives you the tools you need to select the perfect countertop for your project. We invite you to use our website to research your countertop options, or visit our showroom to see the different materials available. Our friendly and knowledgeable staff is always happy to take the time to educate you about the various countertop options that we offer and guide you towards making the best decision for your home and budget. Not only do we carry name brand materials, but we offer professional measure, design, and installation services with exceptional craftsmanship and customer service. If you're looking to completely reinvent your kitchen, we also offer professional non-structural remodeling services. We have a reputation for working within even the most restrictive schedules and budgets to get stunning results! At Dexter Cabinet & Countertop we pride ourselves on a quality job done on time at the quoted price. Solid surfaces resist acids, alkalis and water. They also resist stains and the growth of bacteria, mold and mildew. We recommend Corian solid surface products for countertops. DuPont Corian is the industry leading solid surfacing brand with over 100 colors to choose from. Corian also offers a selection of integrated sinks as well as a 10-year installed transferable warranty. Stone countertops are beautiful and durable. Each stone has its own unique mineral makeup creating colors and patterns for a truly inspiring appearance. 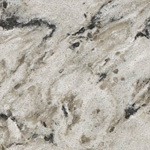 Quartz may be the answer for those who love the look of granite countertops but are concerned about maintenance. 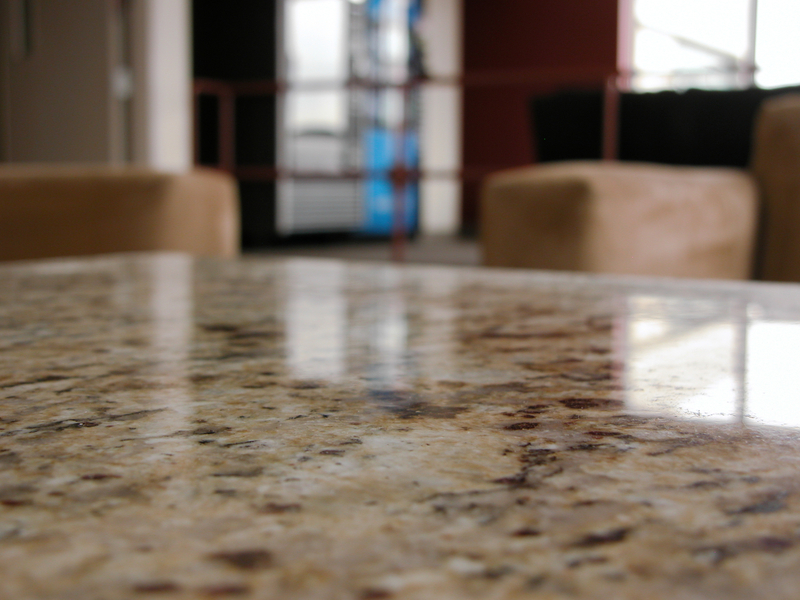 Unlike granite, which can be permanently stained by cooking oils and grease, quartz is non-porous and engineered to be impervious to these hazards. 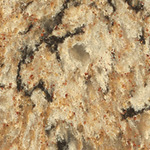 We carry only the highest quality Cambria quartz countertops! 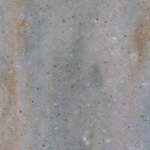 Cultured Marble is a mixture of resin, ground marble and limestone. 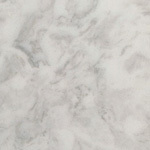 It is primarily used in bathrooms and is less expensive than natural marble. Cultured Marble is molded which allows fabricators the ability to integrate sink bowls without seam lines. Butcher Block countertops are a natural solid top that adds a warm friendly glow to the kitchen. Many gourmet cooks prefer butcher block for slicing, dicing and chopping duties. 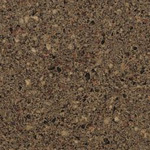 Laminate is highly durable and functional for just about any interior surface. 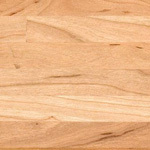 Laminates are available in a variety of surface types, colors and patterns. To schedule an in-home estimate, or to make an appointment to meet with one of our cabinet and countertop experts at our showroom, contact us today! We service Dexter, Ann Arbor, Saline, Whitmore Lake, Brighton, Chelsea, and the surrounding Southeast Michigan communities.